To make a film, you must be a good student first. And to be a good student, you have to study the art of filmmaking very deeply. The subject is vast and extremely intricate, spanning across several genres and types. The beauty of filmmaking lies in its variety and the wide nature of it. There are several aspects and many films from where to learn these different techniques. We, at the Cinemaholic, have decided to list out the top films every aspiring filmmaker should see. So, my dear aspirants, whip out your notebooks and mark the points. Martin Scorsese had already rifled up the critics circle with ‘Mean Streets’ in 1973. Three years later, accompanied by the trustworthy Robert De Niro, Scorsese created a masterpiece which would be revered by the generations yet to come. 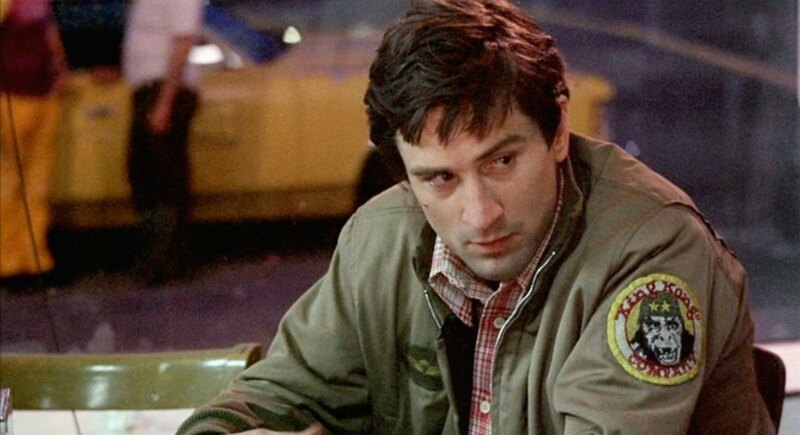 When ‘Taxi Driver’ hit the screens in 1976, the cinematic world was taken by a complete surprise. Never before had a film delved so much into the human psyche and upheld the inner dormant insanity. ‘Taxi Driver’ opened the door for neo-noir generation and inspired an entire generation of directors like David Lynch and David Fincher, who would thrive in this genre. Martin Scorsese shot the story of a troubled marine turned vigilante with style, with the iconic mirror monologue being one of the significant talking points in American pop culture. Robert De Niro’s improvisation helped immensely, but credit must be given to the director for recognizing the moment and letting it stay. The opening shot of the taxi meandering through the streets of New York is a memorable one and countless films have taken inspiration from it. He combined suspense with a tinge of sympathy and made Travis Bickle immortal. You Talkin’ to Me? Every event has two sides of the story to it. Man concocts a version of this truth according to his own philosophies and narrates his story to his subsequent generations. The truth becomes divided and so does history. So we cannot really blame the films for taking sides while narrating its story. 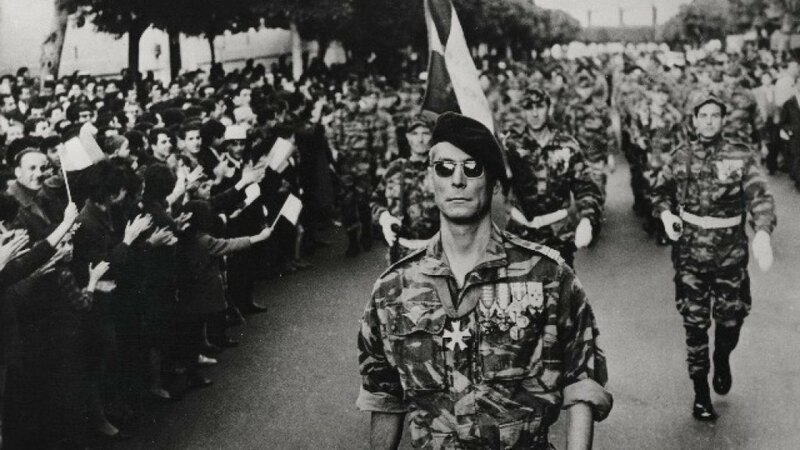 In 1966 came a film directed by Gillo Pontecorvo on the Algerian Revolution against the French Colonialism, called ‘The Battle of Algiers’ and it set a benchmark on how history has to be told. Following a circular story pattern, i.e. 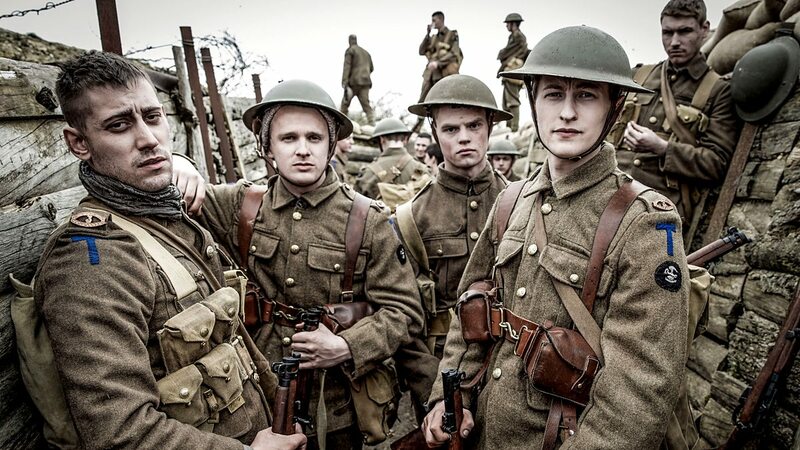 beginning the story with the climax, this black and white masterpiece is a benchmark for innovative story-telling, depiction of historical events and making of war films. It jolts the brain and asks questions on human psychology every single time. Several directors have tried to emulate Gillo Pontecorvo’s masterpiece but none have matched the ingenuity of this drama. The Algerian Revolution garnered a global impetus from this and the country of Algeria came into limelight. 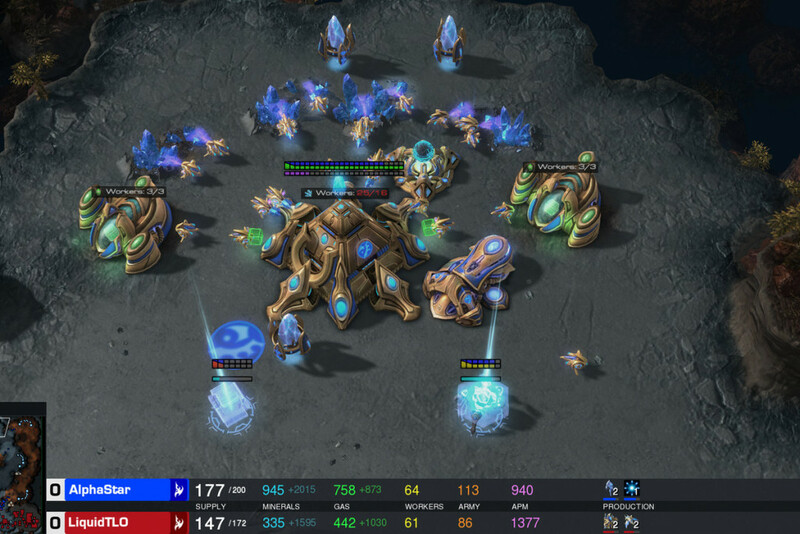 No wonder the French banned its release for 5 long years. Long Live Revolution! If any director is attempting to make a psychological thriller film, he/she should look beyond the 2001 classic by David Lynch. ‘Mulholland Drive’ is sinister, disturbing, complex and at times, downright scary. It takes great caliber to mix all of these elements into a single plotline and David Lynch had achieved that with precision. The narrative of the plotline is compelling and the accelerated suspense to the ultimate reveal is innovation at its best. The way the mystery unfolds piece by piece is haunting, and every shadow gives goose bumps. Alternate personalities/ dream selves have never been described in a better or more fascinating way. David Fincher leads the audience into believing the dream and loose themselves in it. The wake-up call is sudden and frightening and every single viewer felt the shock when the curtains parted to shed light on the truth. ‘Mulholland Drive’ oozes thrill along with the confusing psychological elements like no other. Prodigies like Christopher Nolan were wooed by this modern masterpiece and reportedly was the inspiration behind a mini-phenomenon called ‘Inception’. The Russian Master created one of the strangest movies in terms of its structure in 1975. 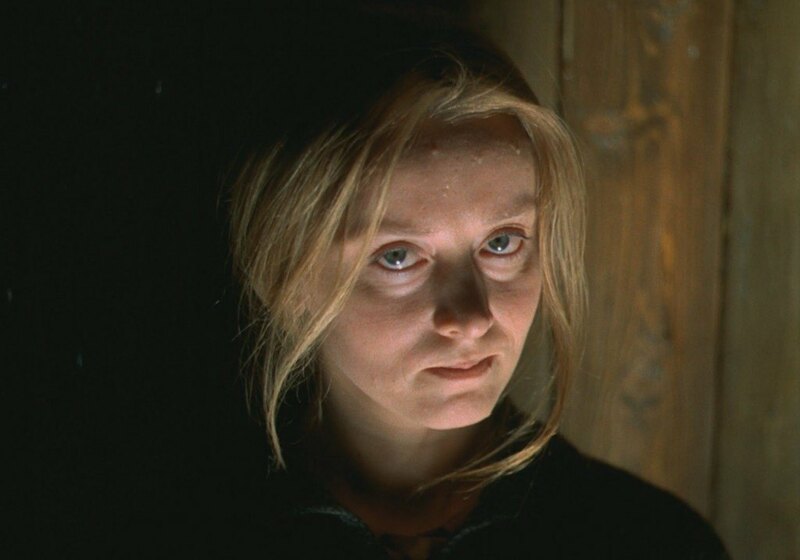 Known as ‘The Mirror’ in English, Tarkovsky’s masterpiece is renowned for its loose and non-linear narrative. It is contemporary art at its best where the true meaning is open for speculation. 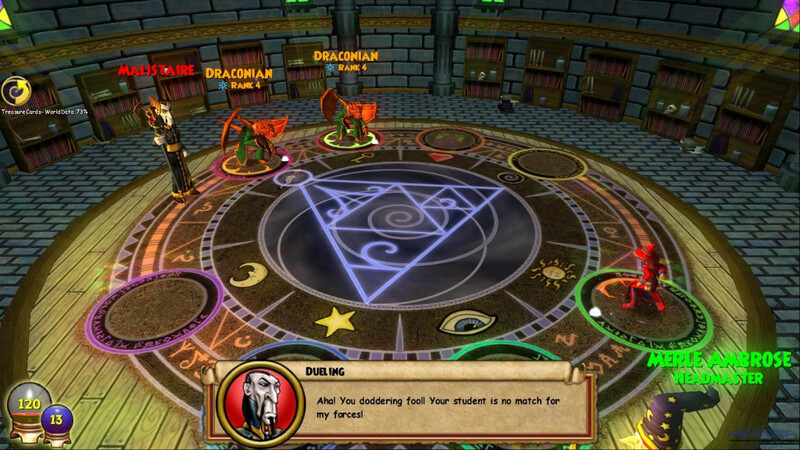 The viewers are in for a treat as they get to exercise their brains over the plot-line. Incorporation of poems in the story was another stroke of genius. The autobiographical structure of the film received further impetus from these brilliantly composed poems by Tarkovsky’s father. ‘The Mirror’ served as an insight to Tarkovsky’s own personal life as well as the Russian culture as a whole during the Cold War. He put in childhood memories, dream sequences and even news footage to convey certain parts of his story telling. Color, sepia and monochrome were used luxuriously and unpredictably as Trakovsky went about on his way, telling this gripping story. It was as if he had gone crazy over the entire story, but it was a type of crazy genius which made the film legendary. It is a perfect example of Modernist Literature but only the brave must attempt to be inspired from such a work. It is impossible to complete a list without mentioning even a single work of this genius. 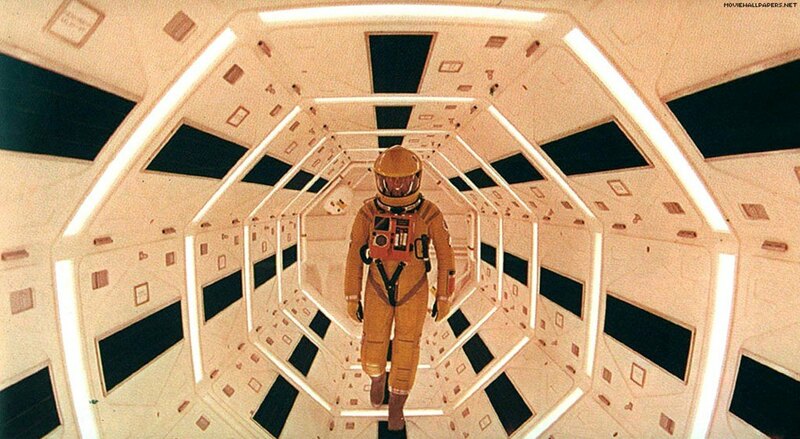 Stanley Kubrick’s 1968 science fiction film defined the rules for making of space/sci-fi movies around the world. The film was one of those works of sheer genius which was way ahead of its time and received its proper due and following much after its release. The images of space, spaceship and the monolith are evergreen and revered to even today. So powerful was the effect of the graphics, that it catapulted a film with minimal dialogue into achieving a cult status. ‘2001: A Space Odyssey’ is an astounding film for the sheer genius and novelty of the storyline and is legendary for the inception of the technique of showing space and all of those wild fantasies in cinema. Gangster Films were always an integral component of American cinema. In 1972 and 1974, Francis Ford Coppola made two films which changed the entire perception of gangster movie genre forever. 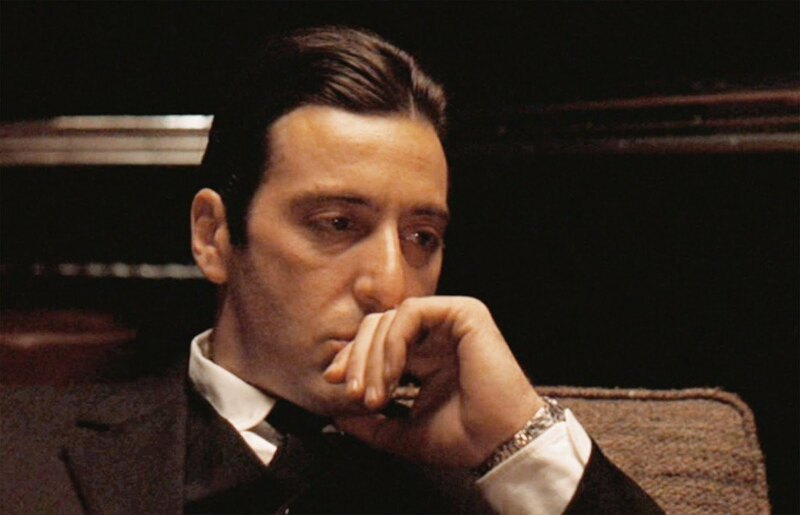 ‘Godfather I’ and ‘Godfather II’ focused on the principal characters of the plot, Vito and his son Michael Corleone and these two characters carried the entire film upon their able shoulders. Coppola never felt the need to shoot extravagant action sequences to justify the gangster genre. Instead he relied fully on the wit and depth of the characters penned for the screen by Mario Puzo and him. The effect was insurmountable, as the audience were left spellbound with tension and speculation. Marlon Brando, Al Pacino and Robert De Niro became household names after their jaw-dropping performances. What could be achieved with the stare of an eye didn’t need the blast of a gun. Coppola also gave a lesson in the use of lighting to aid the suspense, something which has been religiously followed by the filmmakers till date. The plot of these films is really delicate as it is so easy to go overboard with them. 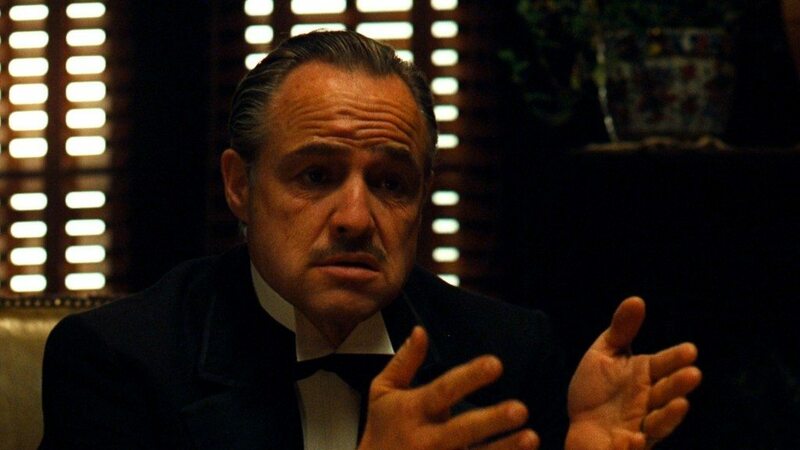 But Francis Ford Coppola taught the world how to make a gangster film by simply staying true to the protagonists. These films are an offer which none of us can certainly refuse. The greatest film ever made needs no introduction. Orson Welles’ debut feature broke barriers and revolutionized filmmaking in many ways. Amongst others, it gave the insight of the life of a newspaper magnet who began his journey as an idealist but became consumed by the power in his pursuit of greatness. Sheer political play proved to be the boon and the bane for the protagonist as he was reduced to a mental wreck in the end. 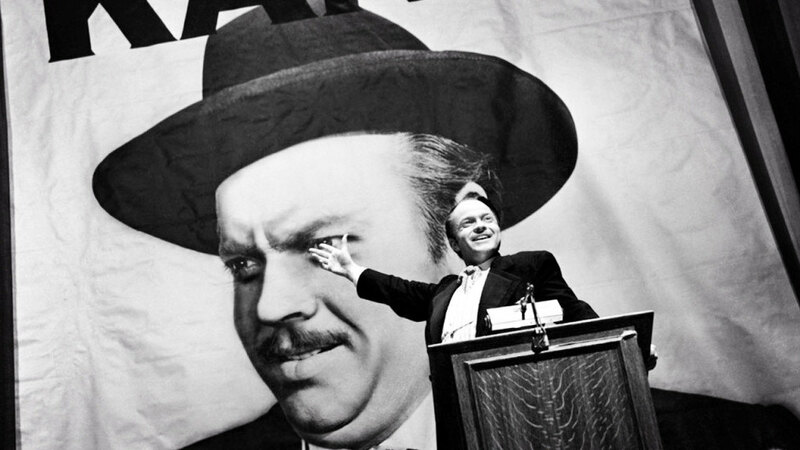 Citizen Kane is essentially the best handbook of what to do and what not to do for the budding entrepreneurs. Powerfully narrated with flashbacks, Citizen Kane trod on the lines of a Shakespearean tragedy whilst staying true to its own origin story. It was visually enhancing and took the audience to a whole new level of realization through the life of the protagonist. Truly, it is the very best film of all time. Rosebud? 1950 was a very significant year in the history of Asian Cinema. It was in this year that Akira Kurosowa’s Rashomon released and propelled Asian Cinema into the global limelight. The story of ‘Rashomon’ is one of the most intriguing ones, even after 70 years from its initial release. The revelation of truth in the climax is preceded by four different versions of an event, a style which has been copied several times over and has provided food for thought for many more. Kurowawa’s use of minimalistic sets and his tendency of keeping things simple and letting the plot take up its own space was a revelation in filmmaking. The use of light to symbolically signify certain moments was a moment of inspiration and catapulted the film into achieving legendary status all over the planet. 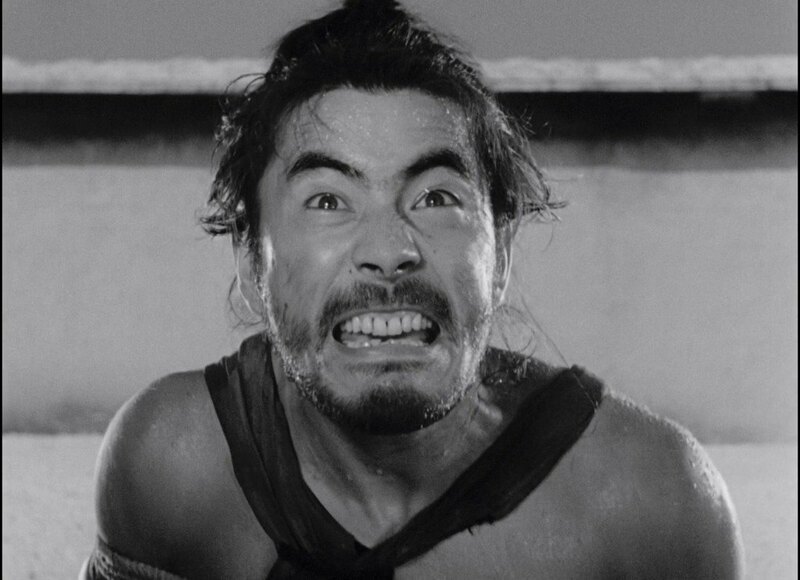 ‘Rashomon’ is a crucial lesson in filmmaking and features in the curriculum of almost all film related courses. The path that leads to the truth is a difficult one to find and Kurosawa showed the world how exactly it can be shown. Satyajit Ray is by far the best director India has ever produced and one of the very best in the history of cinema. The magnum opus in his long list of marvels is a trilogy which has been earmarked as the most compelling of human documentaries in the movie database. 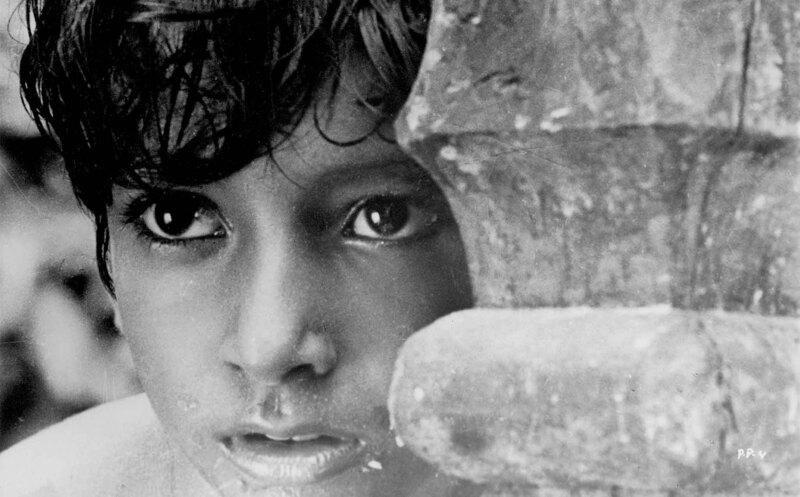 Based on the works of Bengali novelist, Bhibhutibhushan Bandhopadhyay, ‘The Apu Trilogy’ is a text book on filmmaking and how to use the natural environment in a film. The story is an emotional one and Ray shows it with subtle natural moments rather than artificial hullaballoo. The joy on the faces of Apu and Durga when they see a train chug past them, the image of the brother-sister running through the fields to do so is one of the most iconic moments in the history of cinema. Ray’s genius was proved by some of the scenes which few directors then and now have the courage to attempt. One such example is the way he showed the onset of the monsoons in rural Bengal. Focusing on the head of a bald man fishing in pond, he marks the inception of the rains by a single drop on his forehead, and as the man looks up, the audience sees the black clouds hovering overhead. It is neo-realism at its finest and directors like Wes Anderson and Martin Scorsese worshiped Satyajit Ray after this series of films. If someone like Satyajit Ray takes inspiration from a film, it must be something really special. Vittorio De Sica’s 1948 landmark movie actually inspired Satyajit Ray to become a filmmaker. 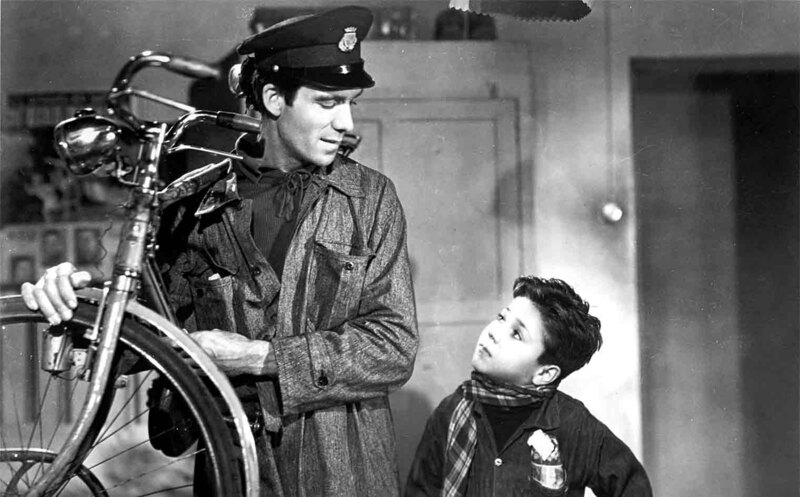 ‘Bicycle Thieves’ is what a perfect film should be and is generally the very first film shown during filmmaking seminars all over the planet. It set the course for Italian neorealism and showed exactly how to direct a film. The use of the town itself as a character and the post-war Italy as the cruel, unseen antagonist is a work of pure genius and seldom have filmmakers been able to capture that essence. Employing non-professional actors to bring out naturalism is one of the many roads Vittorio De Sica opened for the future generations. The filling up of gaps left by the protagonist, the inclusion of the city as the camera follows the main character, to break away from the elite and focus on the working class were the other innovative concepts incorporated in the minds of the filmmakers by De Sica’s magnum opus. The film sends out a very, very powerful message about the harsh truths of life, and does it in the most compelling of ways. It is without a shadow of doubt, the very best film of neorealism and the perfect text book for learners.